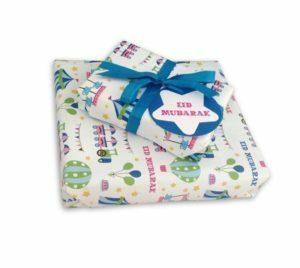 The Best Eid al-Fitr Gifts for Traditional Ramadan Gift Giving - Elfster Blog The sacred and solemn holiday of Ramadan is a time of prayer, of reflection, and of charity. It is a time of peace, where one prays for the world—and for themselves. It’s not for focusing on small worldly and bodily needs, such as food, but for seeking out your inner quietness for answers to spiritual matters. That makes it a time of fasting, when food cannot be eaten between dawn and dusk. 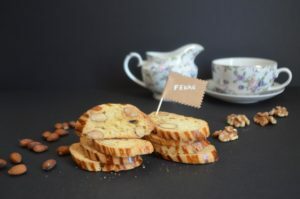 To mark the end of that most holy month, Muslims around the world celebrate Eid al-Fitr, which roughly translates as “The Festival of Breaking the Fast.” And it is a festival: it’s a day where fasting is not allowed because you’re supposed to celebrate and break bread with loved ones, friends, and family. This three-day festival is spent engaging in acts of kindness and charity, and is capped off with a feast. Often, during these three days, gifts are exchanged. 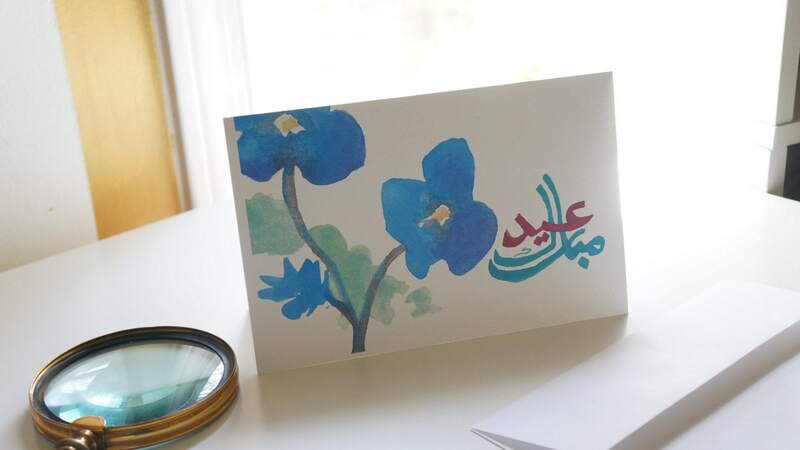 These gifts are usually steeped in meaning, even if—especially if—they are simple, because the best gifts of Eid al-Fitr are a reflection of the season that has just passed. They remind us to be grateful for the food we eat, the water we drink, and the love we share. That doesn’t mean Eid is solemn, though. It’s a celebration! It celebrates that we are all here, together, and that even when times are rough there is a community of the faithful to share the burdens with. And, it’s a reminder that, most importantly, there is always family and faith. Those are the greatest gifts of all. The Muslim world is made up of over a billion people on 6 different continents, in nearly every country in the world. There is no one consistent way to celebrate Eid as there are different local customs. As long as they are reflective of the holiday, there is no way to go wrong. All of these sweets can go into a decorative gift basket and be brought to the home of the person having the feast, or be gifted to your loved ones. Breaking the fast by enjoying dates stuffed with almonds or the sweetness of halwa makes you recognize and appreciate the good and fine things in life. Sometimes, the most meaningful presents don’t have anything in them. You can fill them with your thoughts and memories, and your wishes for a better world. Good examples of this are gift boxes, picture frames, journals, and more. These can be a reminder of the holiness of the time, especially if they are inscribed with the shahada. You are giving the gift of mindfulness and memory. The strict iconography of Islamic culture has allowed its amazing traditions of artisans to interpret the Quran into art. That has created an awe-inspiring tradition of non-representational calligraphy, with the words of the Quran interlocking and moving through space. It is the Word as art, and a perfect representation of the divine importance of the Quran. You can find all manner of items with this tradition, from signs to hang to intricate and elaborate eggs. There is no better time for children to learn the importance of their heritage than Eid al-Fitr. Children are, of course, the hardest to make fast, as they don’t yet appreciate the meaning of it (for the most part). But by giving them activity books to learn about their religion, or movies to watch, they’ll grow in understanding of the beauty and grace of their culture. And, by next year, don’t be surprised if they are the most enthusiastic fasters in the family. One of the most beautiful traditions of both Eid al-Fitr and Eid al-Adha is giving gifts to strangers and the less fortunate. This is especially prevalent on the Arabian Peninsula. The more fortunate will buy bags of rice and other staples and give them to those who need them, leaving them anonymously at their doors. We still encourage that, but there is another way to send anonymous gifts to anyone around the world. A Secret Santa gift exchange allows you to create a group where you can buy gifts for loved ones who may be an ocean away. These are anonymous, but you can also reveal who the Secret Santa is after the gifts have been bought and sent, all with the click of a button. 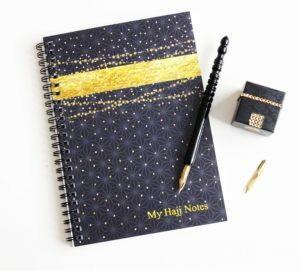 It’s an easy and fun way to stay connected during the time of Ramadan and the celebration of Eid al-Fitr. One thing many groups do during the festival is to sign up for a Secret Santa gift exchange and buy gifts for local charities or those in need. That way, someone who is in Portland can send gifts to a relative in Sana’a who will bring it to a food bank or to an orphanage in Jakarta or anywhere, near or far, where people need charity. That is the spirit and the grace of Eid. You can make your love, your charity, and your desire for peace be global. There are no geographic limits to your faith, and there don’t need be any to your brotherhood with the world. Eid mubarak from Elfster! How do you show people you love them on Eid al-Fitr? Tell us about your favorite gifts and memories on our Facebook page, on Twitter @Elfster, or on Instagram @Elfster. And, for an inspired Eid celebration, browse our Eid Gift Guide. To find out more about how Elfster can become a part of your Eid al-Fitr celebration, read our silly “How to Play Secret Santa” guide.